$20.00 plus $5.00 shipping and handling in the United States and state sales tax where applicable. Shipping and handling to Canada is $7.00. All others is $10.00. 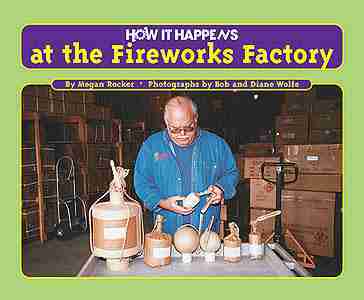 © January 2005, Precocious Pyrotechnics, Inc., Belgrade, MN USA. All rights reserved worldwide.